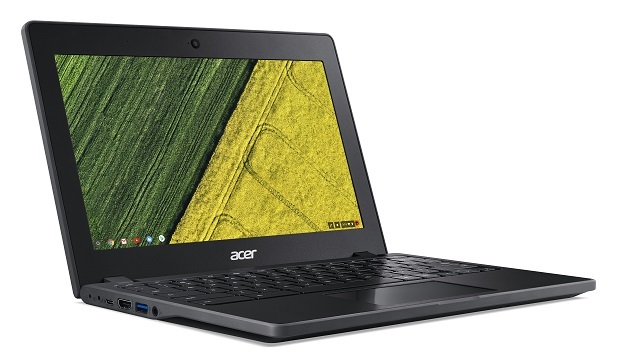 Acer has announced a new Chromebook model that’s geared towards performance seeking consumers. 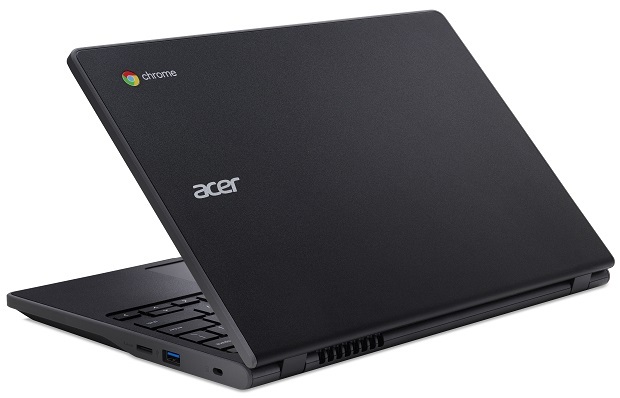 The Acer Chromebook 11 C771 isn’t your ordinary Chromebook that sometimes can’t handle processor intensive tasks as this device uses the latest 6th Generation Intel Core i5, Core i3 and Celeron processors. With more power under the hood it is ideal for businessmen, school administrators, or advanced students who are looking for a computing device with a fast performance. First 11.6-inch Chromebook using 6th Generation Intel Core and Celeron processors. Models with Celeron processors available at $279.99. The first model that will be available this month will have a 6th Generation Intel Celeron 3855U processor, 32GB of eMMC storage and 4GB of RAM, and either a touch-screen (model C771T-C1WS) or non-touch (model C771-C4TM) IPS display. It is going to be priced at $329.99 and $279.99 respectively. The 6th Generation Intel Core i5 and Core i3 models will be available in the market this coming September.